Thank you for your interest, we will contact you within 24 hours. If you'd like more immediate assistance, please call (888) 417-8729. 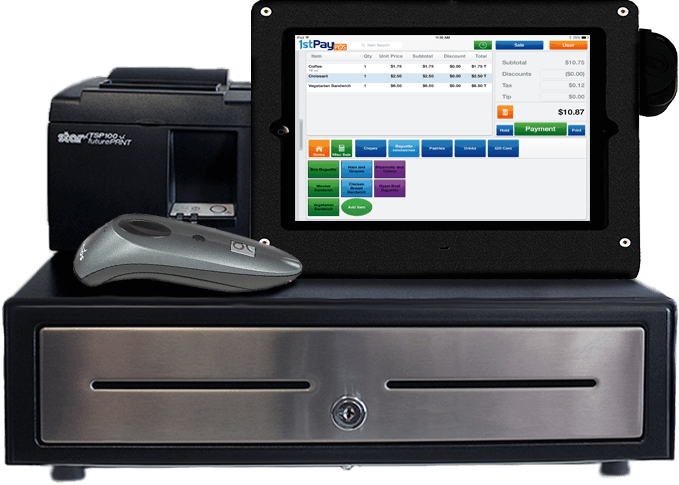 Accept payments anywhere you do business! 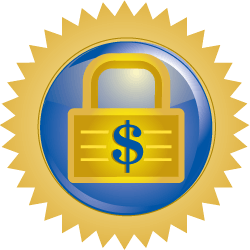 Accept credit cards with our easy to implement payment gateway! 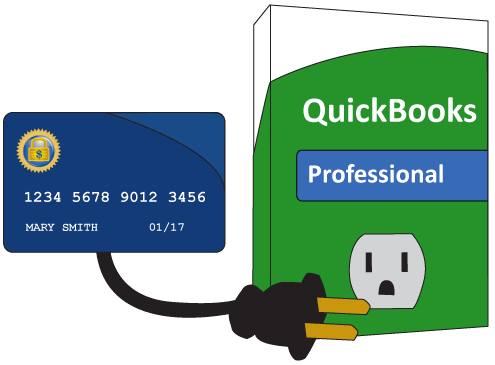 Process credit cards right in QuickBooks!